Our range of products include titanium fittings. Our range of Titanium Pipe Fittings are designed and engineered to very tough tolerances under strict quality control procedures. 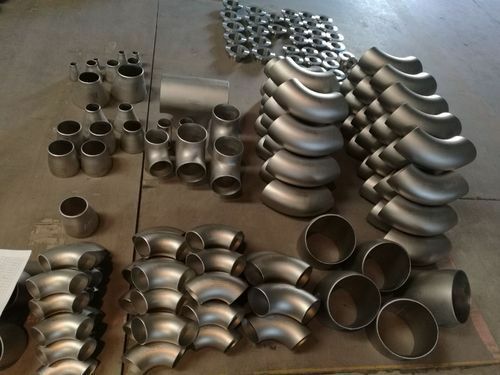 These titanium pipe fittings are manufactured to provide leak free connections for chemical, processing plants, oil, gas, petrochemical and power generation industries.